Appealing to millions of users in regions where 2G connections and not-so-smartphones are the norm, Google on Tuesday unveiled YouTube Go. 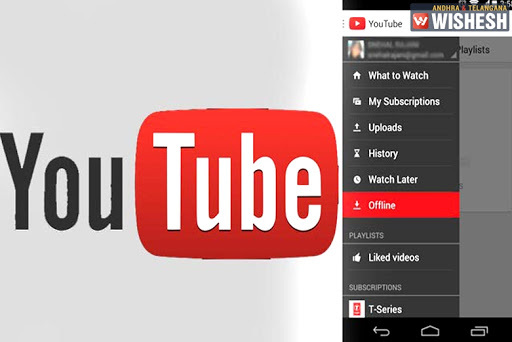 The new YouTube app features a simpler interface and is designed to be offline first -- and to work even when there is little to no mobile connectivity. “It’s also cost-effective, providing transparency and reducing data usage,” Johanna Wright, vice president of product management at YouTube, notes in a new blog post. YouTube Go also boasts a social component, including the ability to share videos with friends without using up precious data. In another targeted twist, the YouTube Go home screen shows off trending and popular videos in a user’s regional area. Among other unique design features, a preview function shows users what sort of content to expect before choosing to save or play a video, and in which resolution. The plan is to slowly roll out the new app over several months, during which time Wright and his team plans to listen carefully for user feedback. A broader launch is expected by early next year. The is not the first time that Google has endeavored to reach consumers without access to the latest in wireless networks and smartphone technology. In 2014, the search giant launched YouTube Offline so users could watch videos without “suffering from buffering,” in Write’s words. Also that year, the company debuted Smart Offline -- a feature that lets users schedule videos to be saved offline later at off-peak times. Google, of course, is not the only tech giant looking to expand its global reach by offering simpler mobile services. Facebook has launched many such efforts, most of which follow under the umbrella of its Internet.org initiative. Referred to as Free Basics in some regions, Internet.org has recently suffered several setbacks. At the beginning of the month, Facebook’s first Web satellite was destroyed in an explosion that took place during a SpaceX pre-launch test. The satellite was designed to deliver Web service to under-served regions of the globe, and was reportedly valued at roughly $200 million. As part of a ruling in favor of Net neutrality, Indian telecom regulators recently decided to block Free Basics from the country. At the end of 2015, Egyptian authorities also pulled the plug on the free Internet service for reasons that they never fully articulated.